Not sure if you’ve heard of this thing called instagram, but it is one of the best/worst things to happen to my life. I follow a long list of professional travelers who are constantly traveling to new destinations every week. While I am extremely jealous of all of the cool places they go and things they see, I have always been a realistic person. I love my dog, my family, and having some semblance of a routine too much to give it up for a nomadic lifestyle. I also enjoy the steady paycheck that comes with a full-time job. However, travel is still a priority in my life, a BIG priority. So here are some of my suggestions to help you travel more as well! I recently moved back to the city where I went to college. It has been a blast exploring the places I used to frequent as well as finding new ones that are a tad bit more grown-up. Google a list of top attractions and places to eat in your city and just go for it. If you really want to turn your hometown into a stay-cation, rent a hotel room right in the middle of everything. Branch out a little bit further, somewhere within a 3 or 4 hour drive or a quick, direct flight. There are so many different types of weekend trips. You can go to another big city. Find a bed and breakfast get away. Go camping and really get of the grid. Often times when we imagine vacations, we picture ourselves in far off destinations for a week or two, but there are so many places in the United States to explore. For me, visiting every state in the US is just as big of a goal as visiting every continent and every country. This has been my bread and butter for the last 3+ years. My job lets me travel on average 2 weeks out of the month, Monday through Friday. Some travel is definitely better than others (small town Illinois vs Vegas), but to me that’s better than nothing. While this type of routine travel isn’t an option for everyone, reach out to your HR department and see if there are any conventions or conferences you can attend or maybe even a recruiting trip! Take me back! I've got a serious case of the February blahhhs and am missing Belize like no other. If you do get to travel for work, leverage that into a few extra days at your destination. This tends to work best if your work trip ends on a Thursday or a Friday because you get the whole weekend. But even one extra day in a new city is worth it. Protip: do your homework beforehand and bring your suggested itinerary to your manager or whoever is in charge of travel arrangements. If your substitute flight is the same price or even cheaper, it’s a lot easier for to get your plans approved. 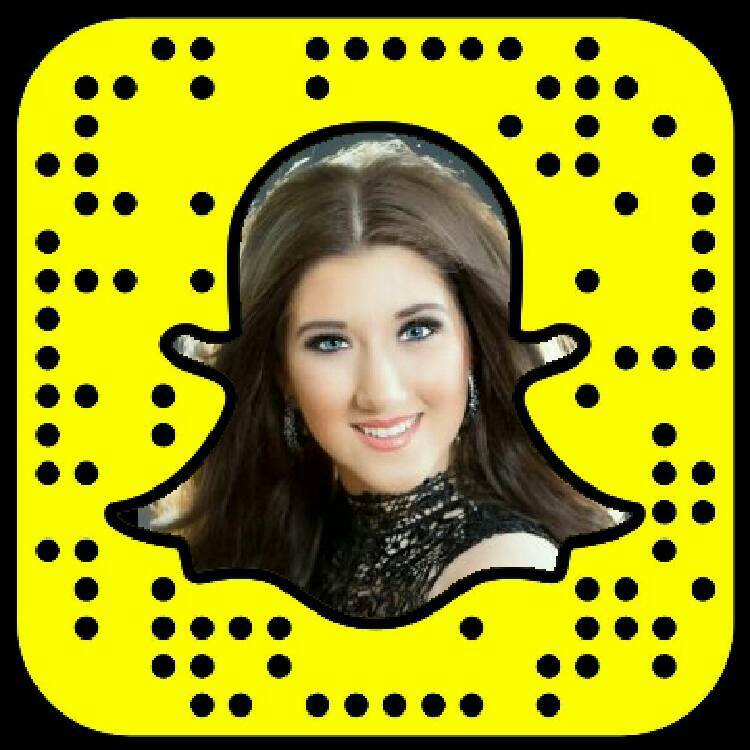 If you are hashtag blessed enough to have a job that you can do completely online, then take advantage of it! You can spend as much time as your company approves in whatever destination your little heart decides. Just make sure that you are still putting in your 8 hours of high quality work. Wishing I was back in Amsterdam with sunny skies and not stuck in this crazy ice storm in the Midwest! Did you know that on average Americans only get 14 days of vacation? And they leave 4 of them unused?!? That blows my mind. Take full advantage of your time off! Whether you want to take a couple of Fridays off to extend your weekend trips or you want to save it all up and use it for one grand trip, just use the dang time! (I’m more of a grand trip kinda gal). If you have exhausted all of your paid vacation, talk to your boss or HR about taking some unpaid time off. A couple of extra days can really make the difference between rushing through your sightseeing and enjoying your time in those new places. As long as you budget for this beforehand, its a totally viable option. 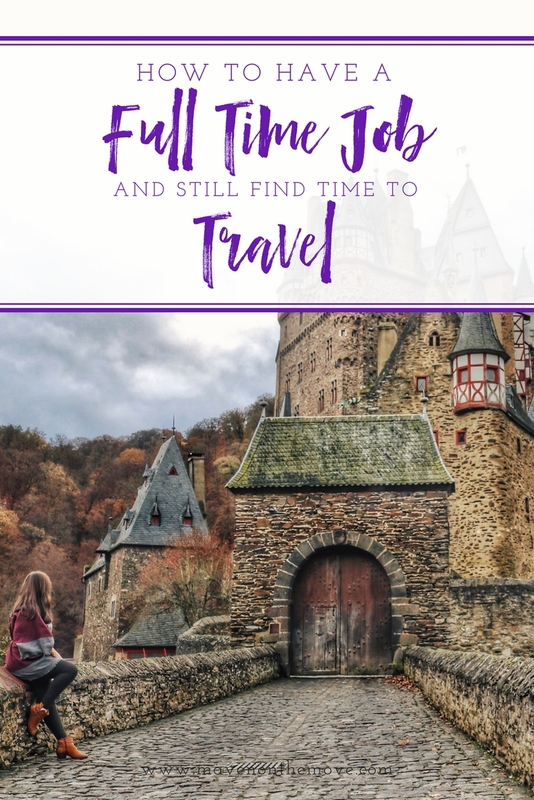 If you’ve tried everything on this list and you’re still itching to travel more, then maybe a full time job isn’t the right option for you. There’s no shame in that. There are plenty of ways to make money and travel the world full time. Just promise me that if you do become a full-time vagabond, you’ll send me lot of pictures. Do you have any other tips for traveling while maintaining that 9 to 5? Let’s hear ’em!